Dexter Daily: Two More Weeks! The countdown is getting serious. 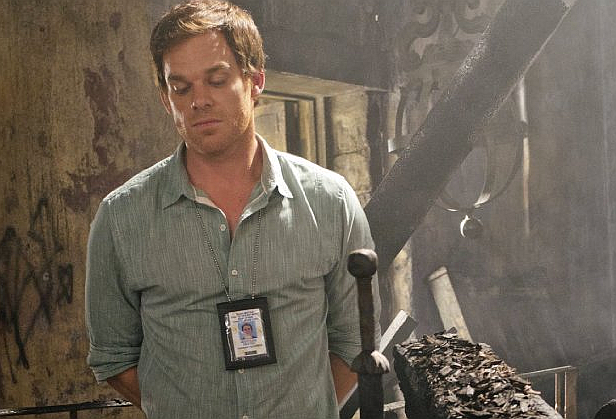 14 more days until the Season 7 premiere of Dexter! Who's excited?